Kevin Pace is working on a painting that he won’t allow anyone to see: not his children, not his best friend Richard, not even his wife, Linda. The painting is a canvas of twelve feet by twenty-one feet (and three inches) that is covered entirely in shades of blue. It may be his masterpiece or it may not; he doesn’t know or more accurately doesn’t care. 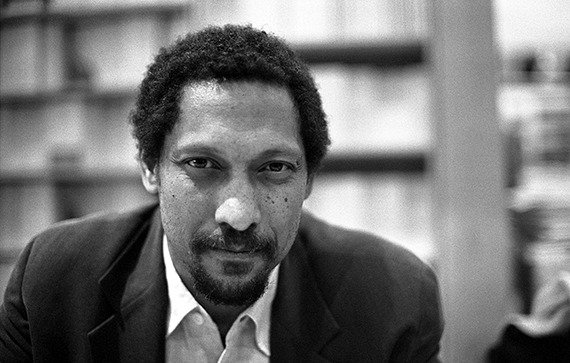 Percival Everett is the author of nearly thirty books, including Percival Everett by Virgil Russell, Erasure, and I Am Not Sidney Poitier. 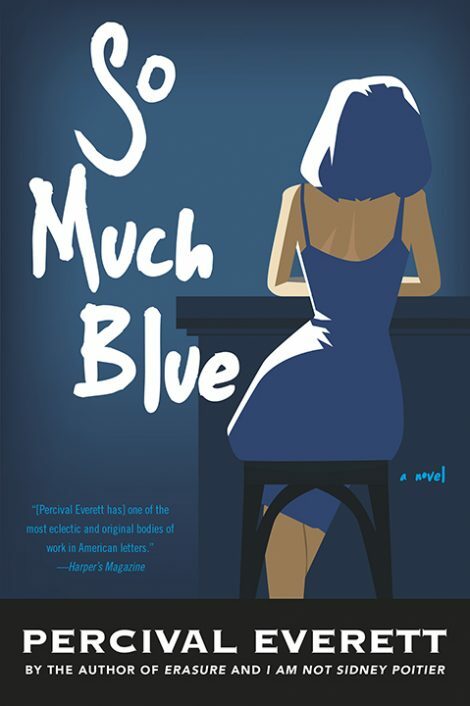 He has received the Hurston/Wright Legacy Award and the PEN Center USA Award for Fiction. He lives in Los Angeles.